Lacquer Lockdown: Updates: Pueen 2014 Stamping Buffet Nail Art Stamping Plates! 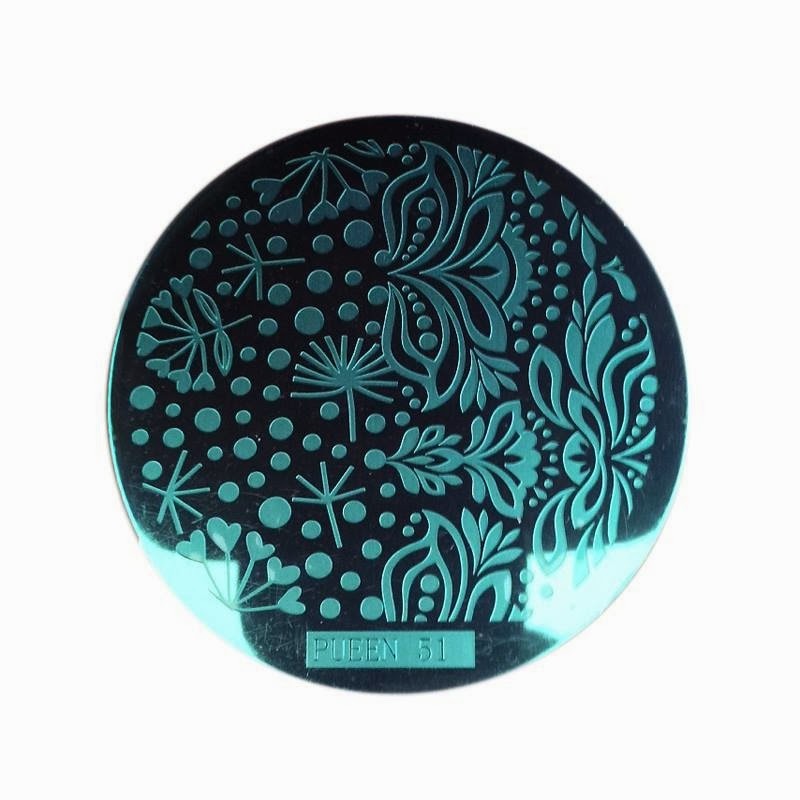 Updates: Pueen 2014 Stamping Buffet Nail Art Stamping Plates! Yup plastic scraping cards! Kudos Pueen! I'll be picking up some of these for sure when I order my plates however I will say they aren't the first company that mass releases sets of plates to do this. I think Cheeky Beauty might have been first. I use that card all the time along with one I got from Apipila Cosmetics to scrape my plates but these are so pretty I can't wait to try them! So there you have it our fantasies will be shortly flocking to us by plane or boat or whatever. I just absolutely cannot freaking wait (squee squee squee)! When I first came across this line of plates I wasn't too sure what to think of them. The larger images are great but I worried they wouldn't translate well on nubbins. The more I see of them though the more I want them. I'm pretty sure they will be my first Pueen purchase along with a few of those scrapers.